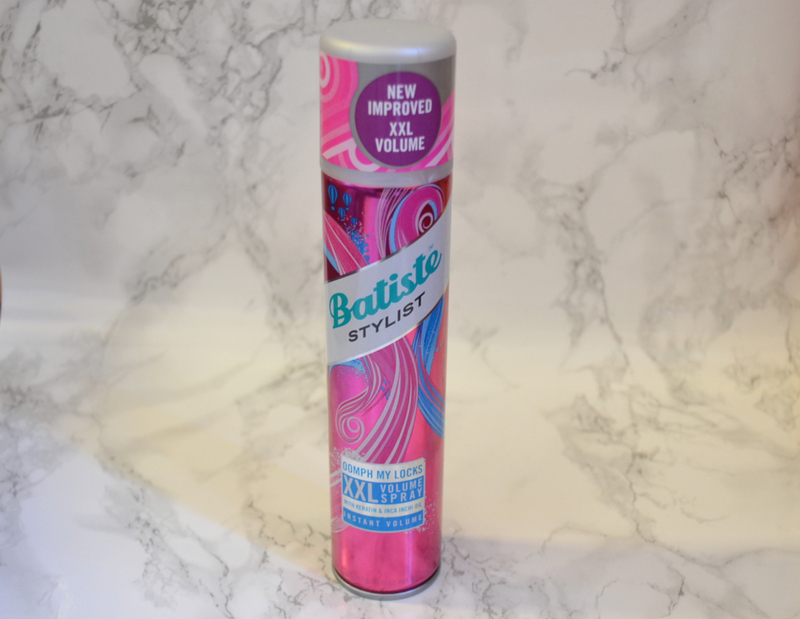 As soon as I saw the new range of Batiste styling sprays I knew I wanted to give them a go. I live by their dry shampoo, and with always struggling to get any kind of volume in my hair I’d use their volumising dry shampoo a lot. Although nearly a fiver for a spray I’m likely to get through fairly quickly is a lot, I am so happy with the results. I spray it around my crown and roots to give my hair a bit of oomph and it works a treat! Perfect for a night out and then to give the messy look bun the day after. The only thing I’m not a fan of is the way it makes your hair feel – a bit matted, but it’s something I can definitely get over. All in all, I will definitely be buying this again and again and again! Have you tried any of the other batiste stylist range?